It’s no secret that Australians love catalogues… We all enjoy flicking through the pages eager to see what the specials are for the week and what trends are hitting the racks. 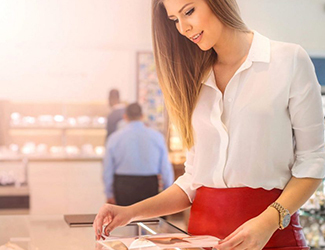 Our hunger for insights into what’s in store drives retailers to use print as the foundation to build their brand and keep up with consumer demand. Source: Australian Journal of Pharmacy. Read full article by Australian Journal of Pharmacy.